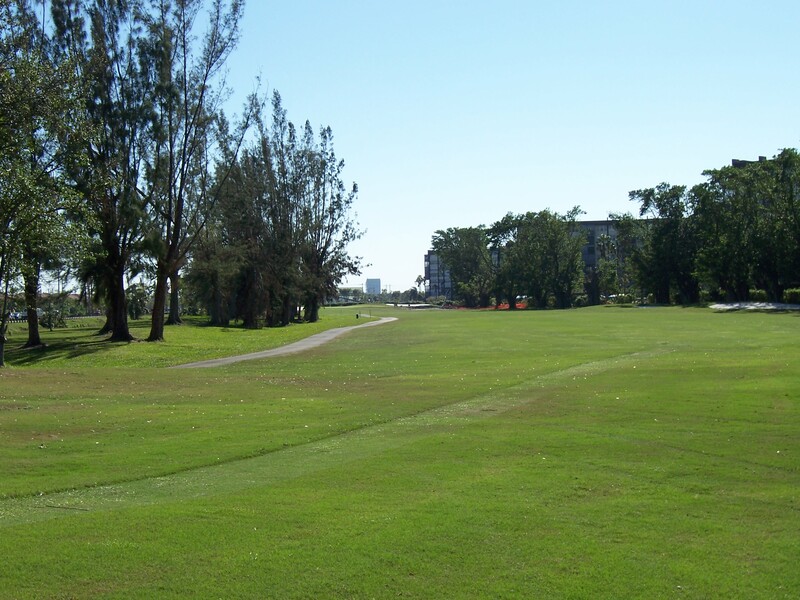 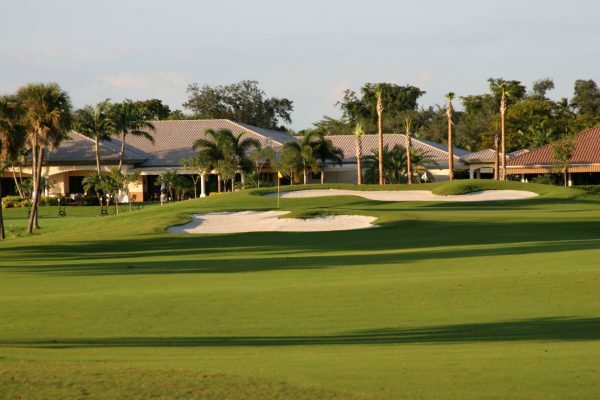 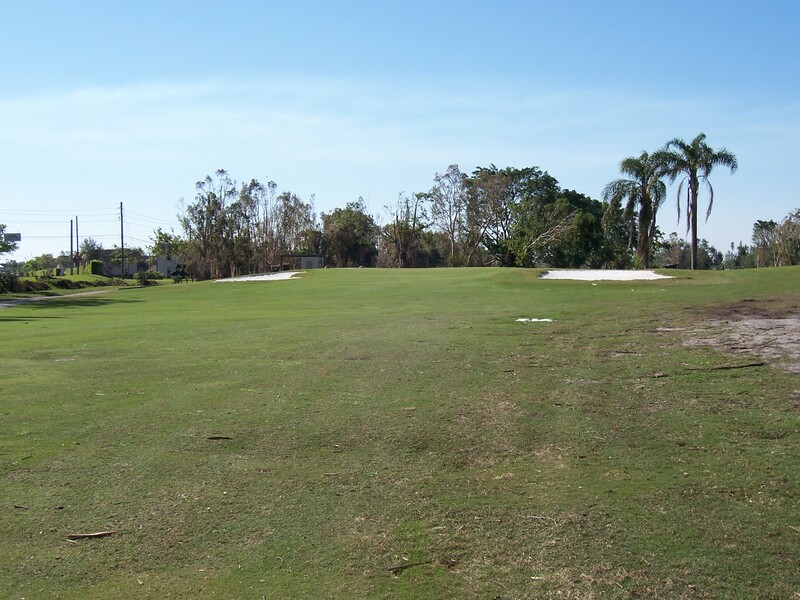 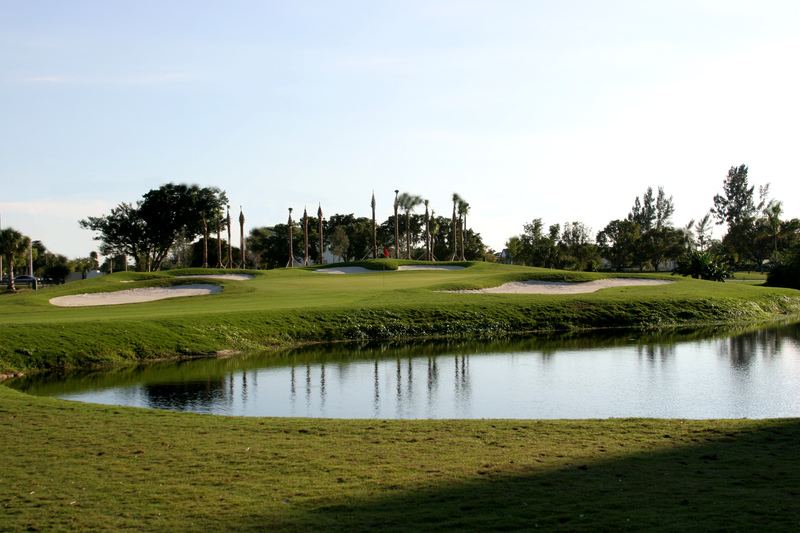 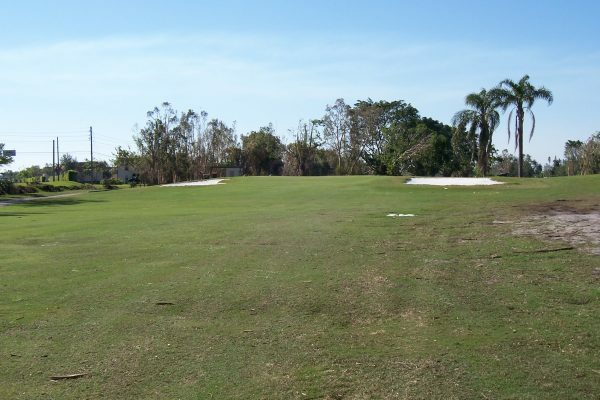 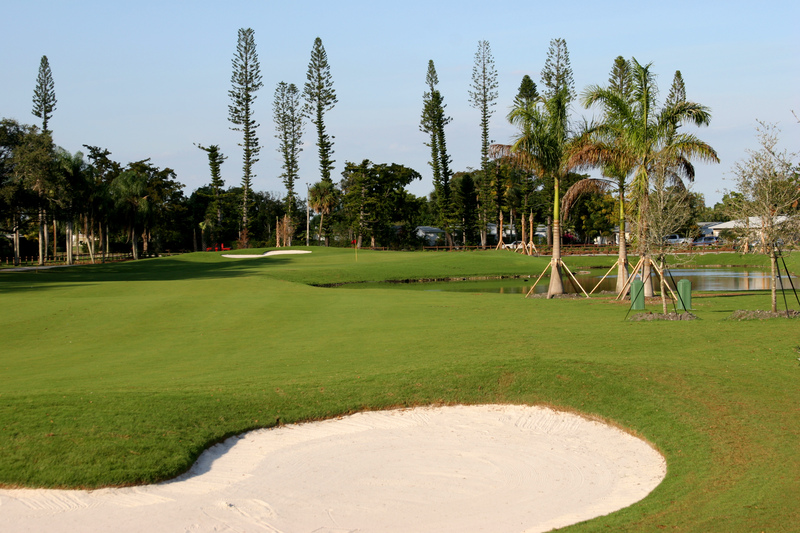 Pembroke Pines Takes Golf Course to a New Level. 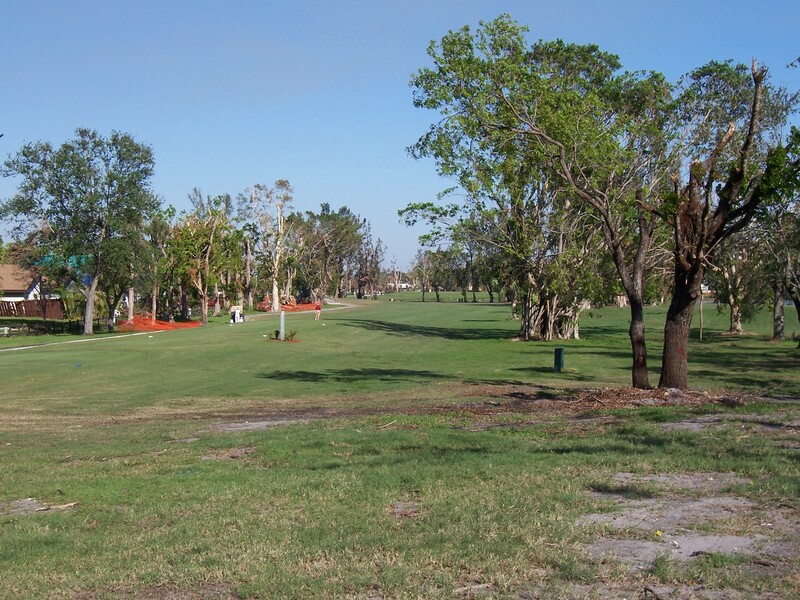 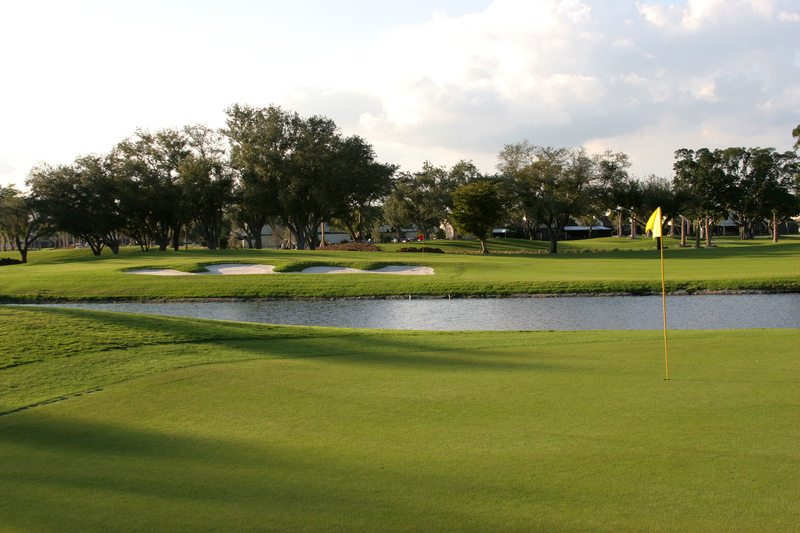 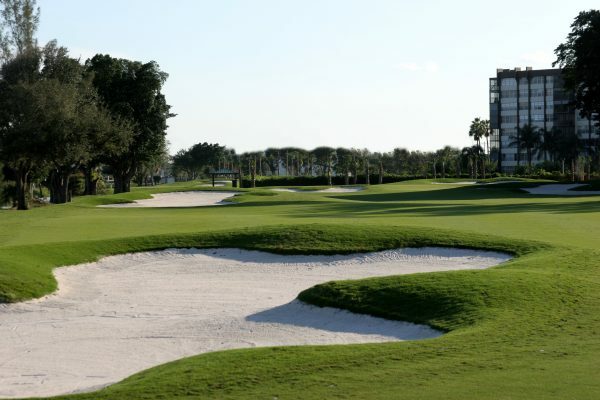 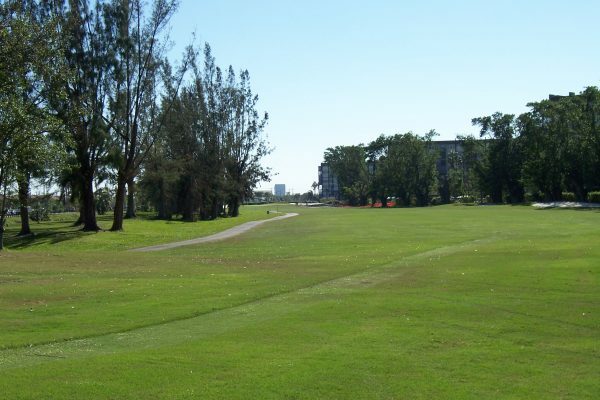 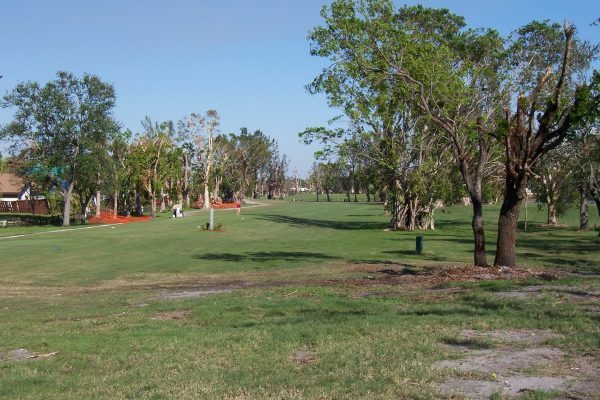 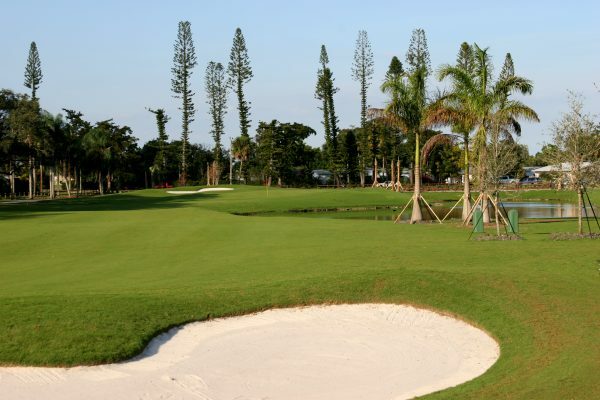 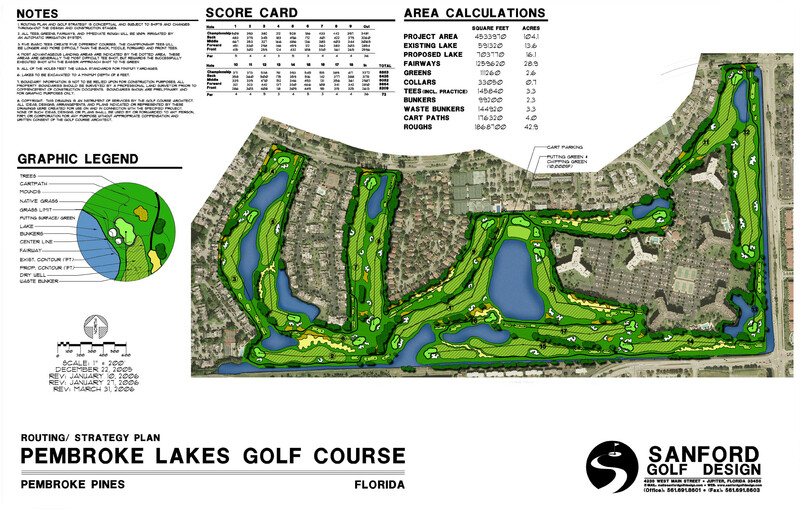 Dedicated City Leaders saw the immense value in redesigning the course at Pembroke Lakes Golf and Racquet Club and selected us to make their mark on the decades old course. 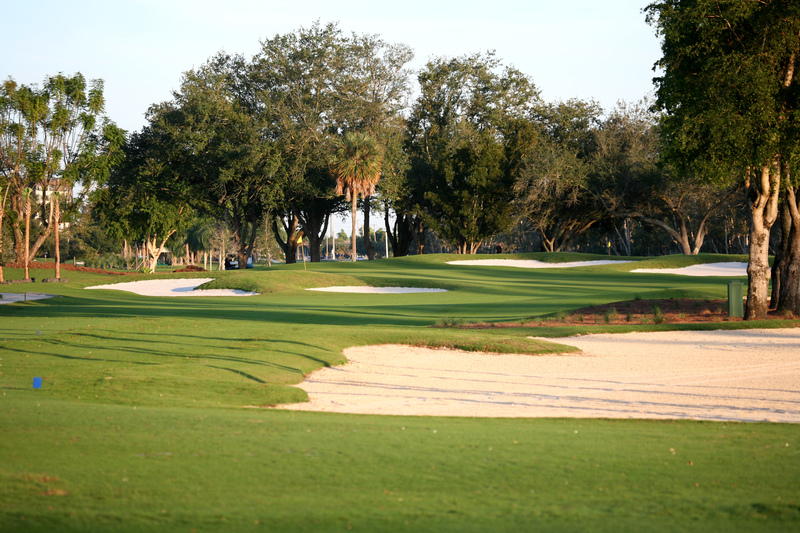 The renovation included new lakes, bunkers, tees, and grass as well as a new drainage system. 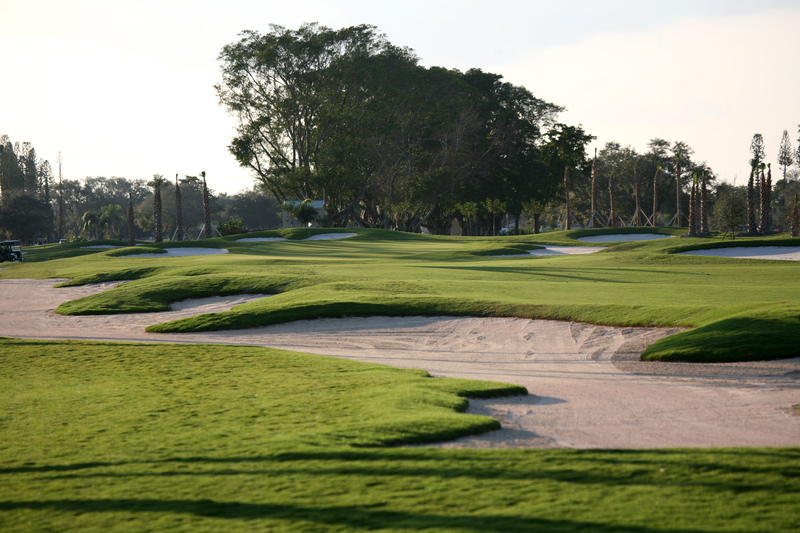 New chipping greens and practice bunkers have made this course a municipal favorite among locals and visitors alike. 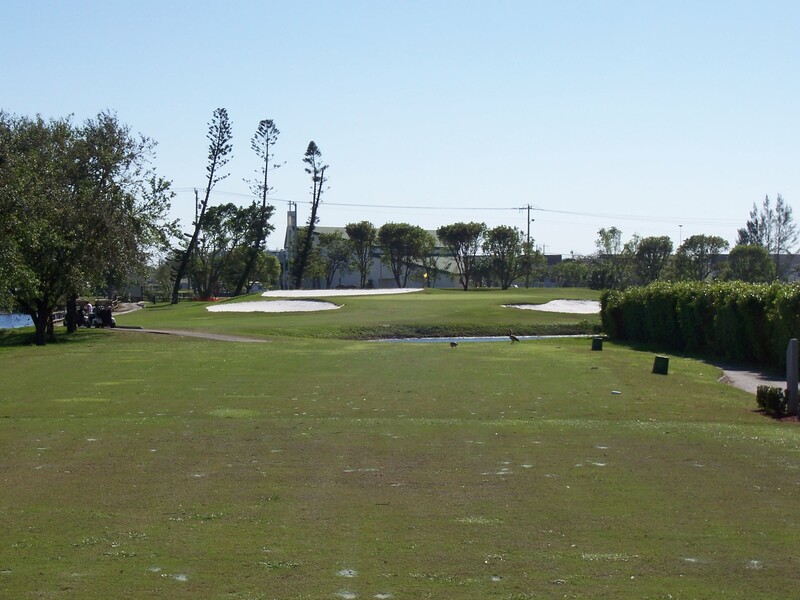 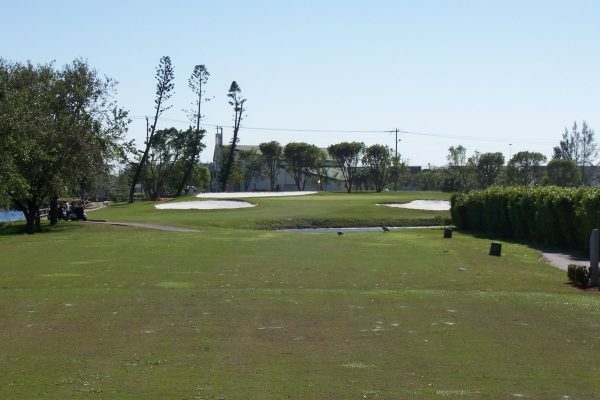 This a prime example of how upgrading a public course can pay dividends to the municipality.